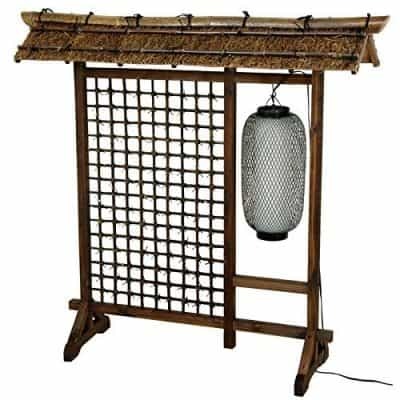 Are you looking to add dramatic impact and Oriental feel to your space? 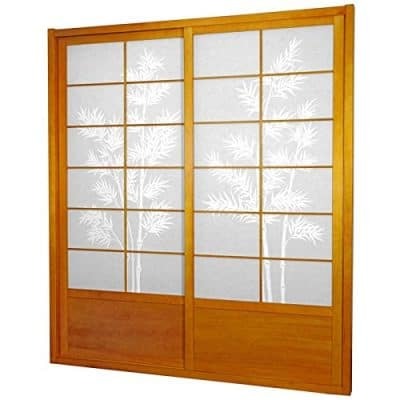 Consider the organic feel and Zen vibes offered by Japanese sliding doors. 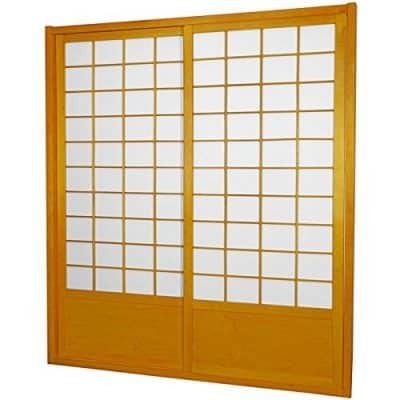 Japanese sliding doors, or Shoji as they are locally known, are a traditional feature in Japanese homes, and still popular today. These sliding doors usually serve as a door, window, or room divider. These beautiful structures consist of a wooden frame containing a wooden or bamboo lattice filled with translucent paper. They are popular across the globe for their function and style. As the style flourished across the world, the trend for dark wooden lattice sliding doors changed and became more functional for colder and more dramatic climates. 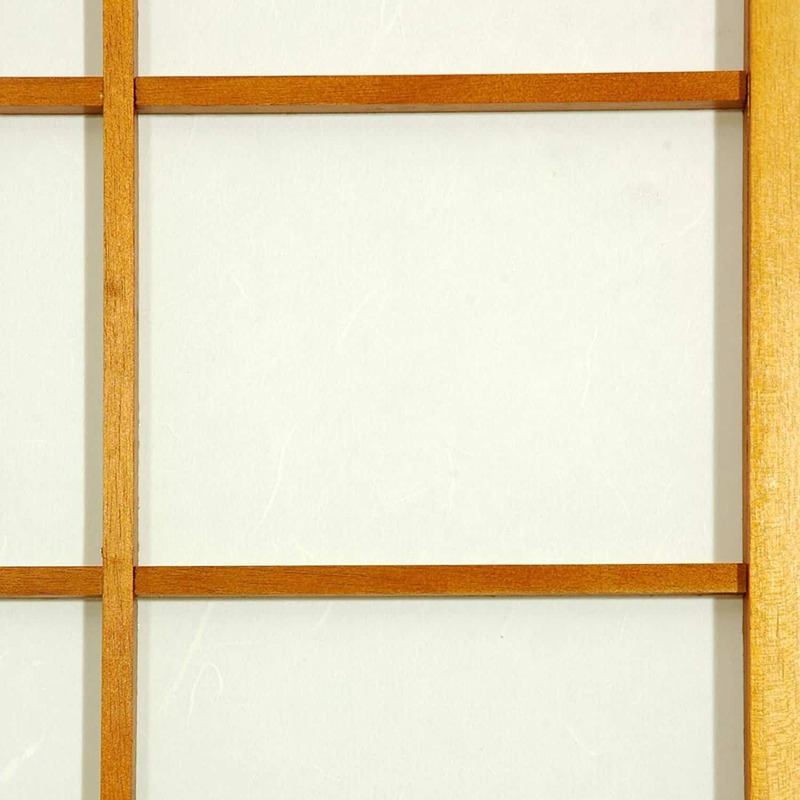 For example, the traditionally used paper is called washi, but contemporary Japanese sliding doors can contain more modernly made paper, frosted glass, and sometimes plastic. Instead of bamboo, more accessible and affordable locally sourced woods and even plastics are used to help achieve a similar look. In Western homes, wooden sliding doors without handles are popular in contemporary homes with sleek and stylish interiors. Internal sliding doors aren’t expensive or time-consuming to install and they can make a vast difference to the layout of your home, instantly providing you with more light, openness, and floor space. Regardless of the changing times, the basic track system of the doors remains the same through time. 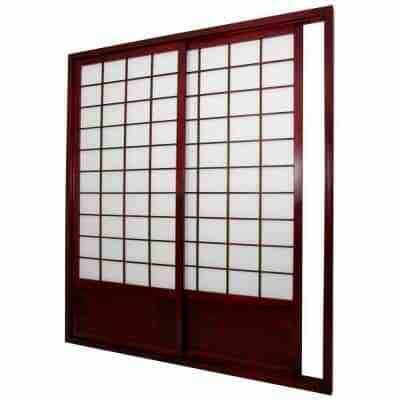 You won’t be alone if you choose to add Japanese sliding doors to your home. 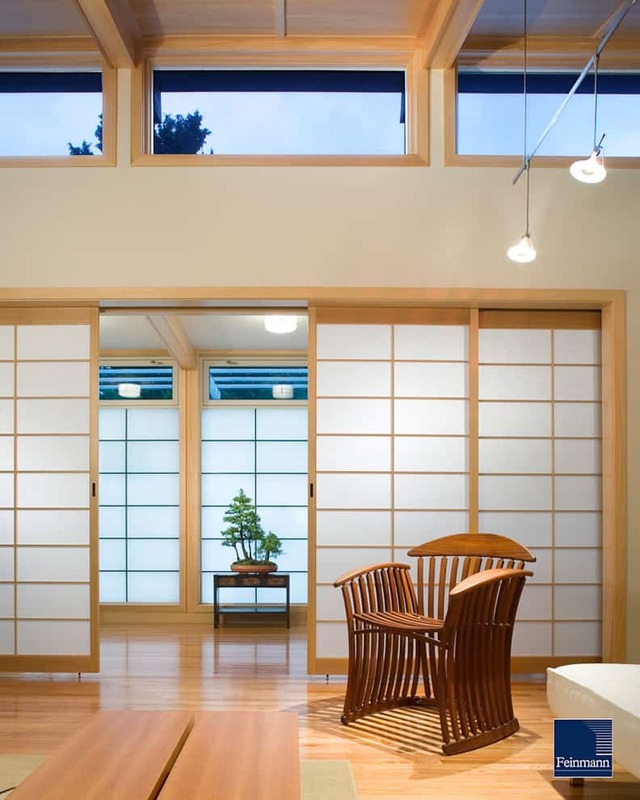 While still widely associated with Japanese architecture, these sliding doors are becoming more prevalent in Western-style houses because of their simple elegance and beauty. Sliding doors bring a very informal touch into a home if used as internal doors. When open, they are seen as welcoming, like two open arms, which is a pleasant feeling to provide to guests and family members in your home. In only a few seconds, that welcoming feature can be closed off by sliding the door shut. This allows areas of the home to be kept private without appearing obtrusive, isolated, or secretive. 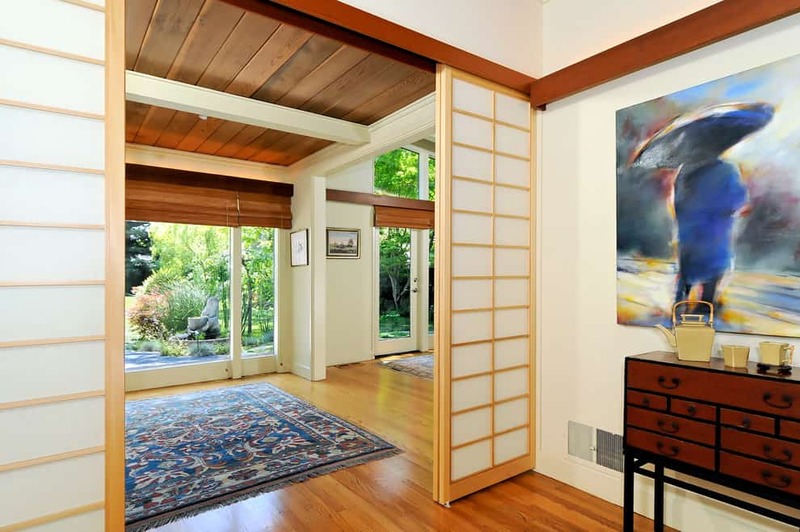 Japanese sliding doors will also provide you with temporary “open concept living” style. Open concept living is more than an interior design style. It is a complete lifestyle overhaul and often requires structural changes to a home with traditional separate living, kitchen, and dining areas to make the home open plan and combine these rooms. 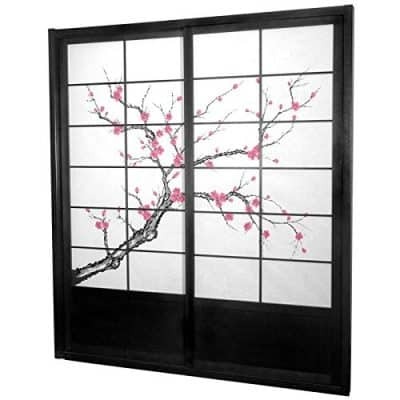 The beauty of these gorgeous Japanese sliding doors is matched by their efficiency and varying functions. 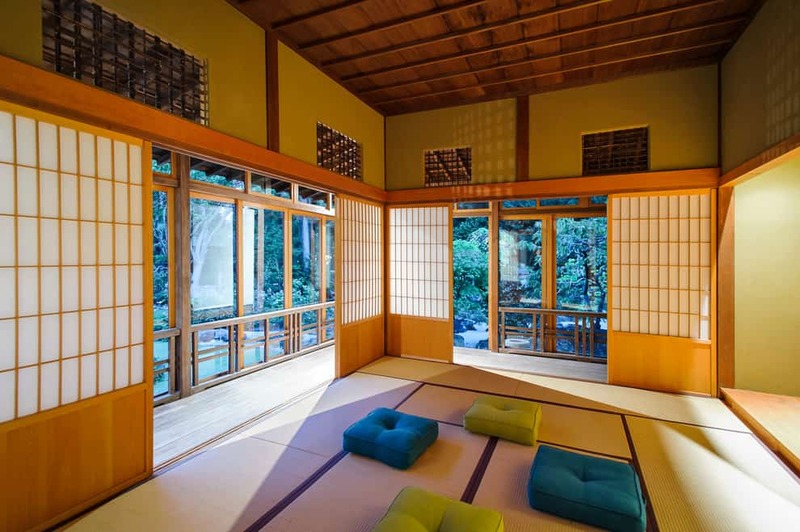 As a general rule, a traditional Japanese house has very few permanent interior walls. To this end, these sliding doors serve as moveable-inside-walls and save space with their sliding movement because that movement saves space within the room that would be rendered unusable by the girth required by a swinging door. With sliding doors, you can expand the space between each room and share light and decorations, but you will continue to have the option to close off the doors between each room when you want a more private enclosure, or if you want to hide kitchen messes from guests you’re entertaining in living or dining spaces. 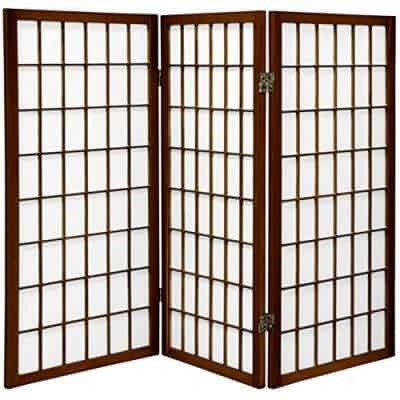 If you’re considering a switch to an open concept home in the future, Japanese sliding doors or Japanese room dividers are a great inexpensive and temporary option to choose. Sliding doors on the exterior of your home can help promote an indoor-outdoor living style in your home. If you have a beautiful garden that you love to spend time in or you’d like to enjoy it more often alone or with friends and family, opening up Japanese doors gives much more open access to the garden and a very visible walkway into the outdoors. If you’re lucky enough to live in a sunny climate, keep the doors to your garden open to encourage your family to spend more time dining and socializing outside. 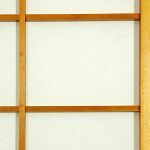 Another aspect of classical Japanese construction has shōji used as exterior walls, in addition to windows, dividers, and interior doors. The sliding doors serve as excellent windows, helping to bring the lovely outdoors inside in pleasant weather. However, the use of these doors as exterior walls are largely absent in more modern construction. Think security and energy efficiency, neither of which are qualities of the thin wood and paper. 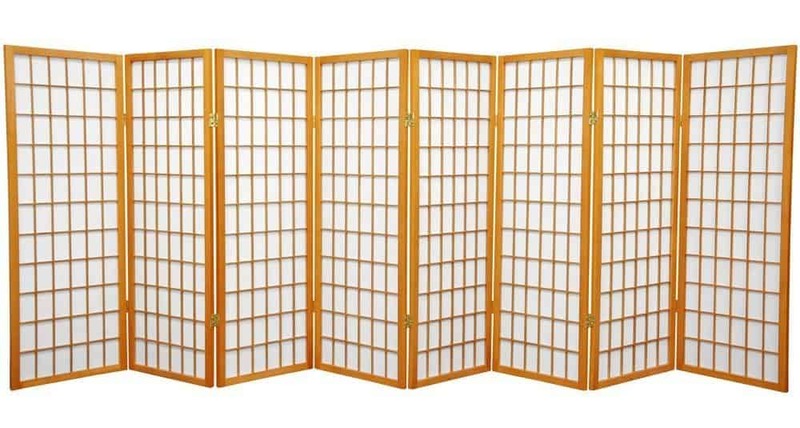 But when used as interior room dividers, they do well to alter the size and use of various rooms in a home, creating a new space with the simple slide of a Japanese room divider. Shōji also make very interesting doors for closets, pantries, and other smaller rooms or spaces, adding an unexpectedly chic element to a usually mundane space. You have some options for adding this design element to your own home. 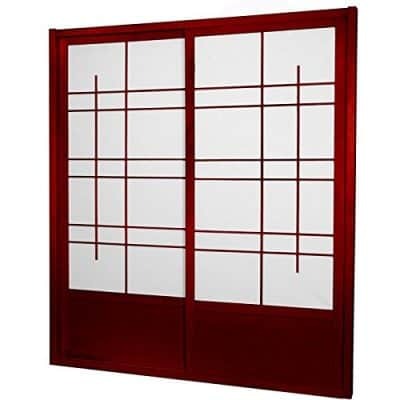 Pre-made Japanese sliding door kits are readily available and installed with relative ease. This can be done by a contractor or by you, depending on your comfort level with DIY projects. If you are frugal and handy, you can build these doors yourself. First, research and plan your desired shōji design. Next, decide upon and gather your chosen materials, which would usually include wood, translucent paper or sheet plastic (or even corrugated plastic), a sliding door kit, and small screws. Once your materials are gathered, you’ll make your frame, install the lattice pieces, stain the wood (if desired), add the paper or plastic within the frame, and then hang the door. And voila—beautiful, serene doors for virtually any desired space in your home. However you choose to create your Japanese sliding doors, know that you’re adding a unique design element that will set your space apart from the standard home.